Take advantage of our 10% discount and buy just in time for Christmas! We want you to receive your gifts just in time for Christmas and besides with discount. We want to make it easy and cheaper this year! 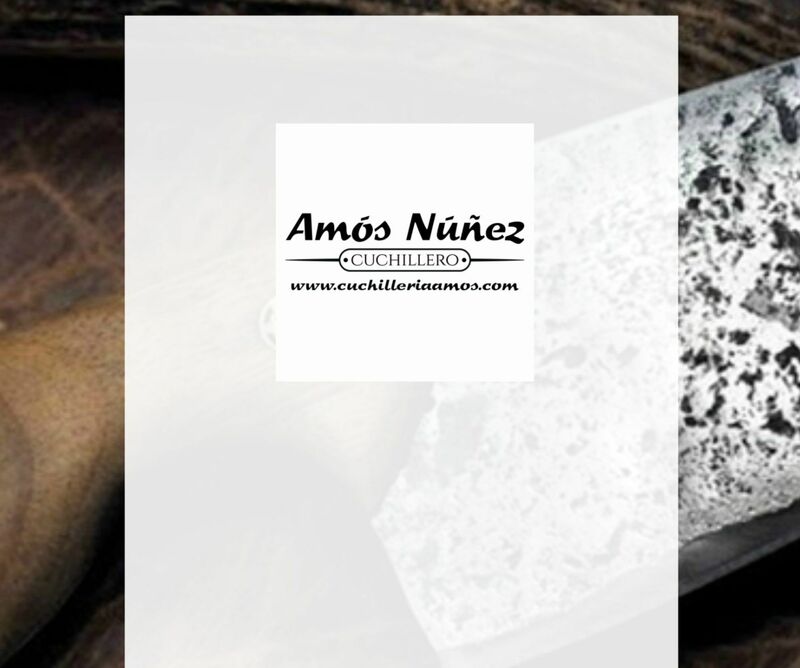 Give knives or pocket knives from www.cuchilleriaamos.com only until December 15th, 2018, you can enjoy 10% Discount in all of our products. Moreover, if you wish your presents are unique, you can ask us for customizing them with an engraved inscription on the blade of the knife or pocket knife you order us. Advice us and we quote you. Likewise, remember we can send you the knife wraped ready to give away and indeed absolutely free of charge, if so you require us.